Storm Work – 24 Hours Response! Even though this summer we have been experiencing a drought, St. Louis has been known to experience heavy storms. 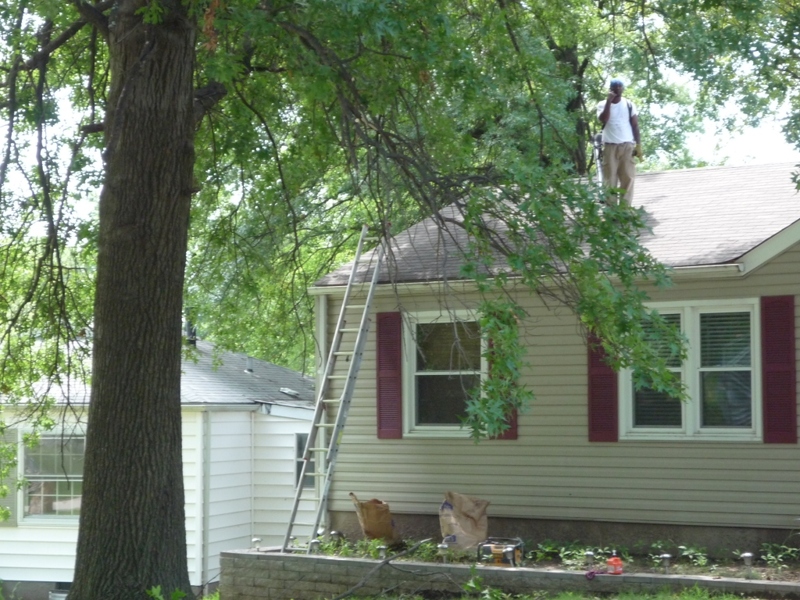 When trees have not had dead or weak branches removed ahead of time, these are often the ones that fall on homes, streets and yards. This poses a risk to your property and in some cases your well-being. Limbs R’ Us is equipped to handle storm work. 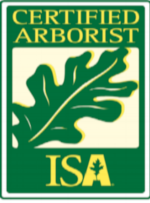 We offer a 24 hour response to your tree service needs. Storm Work – 24hr response!